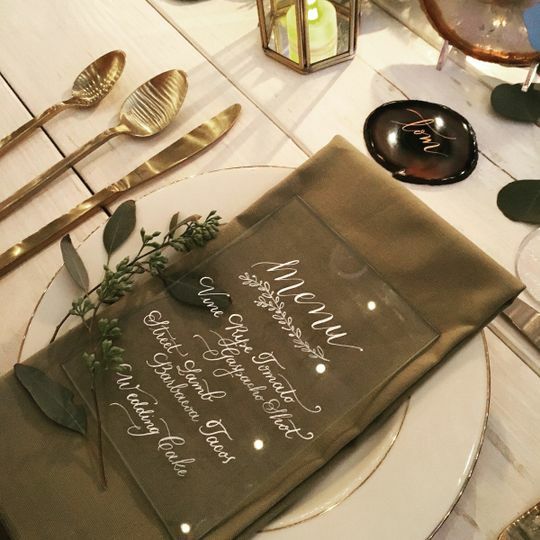 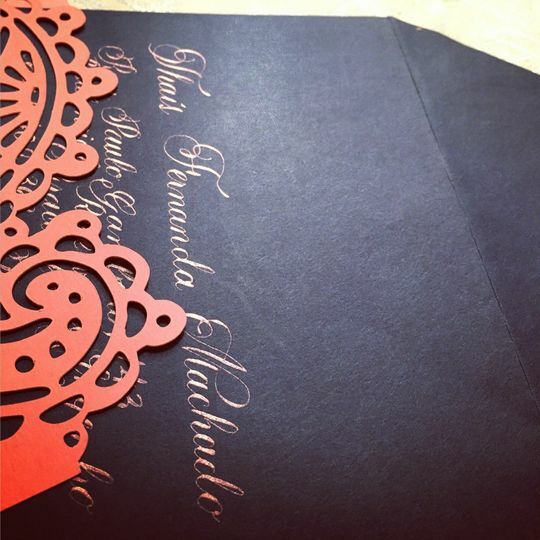 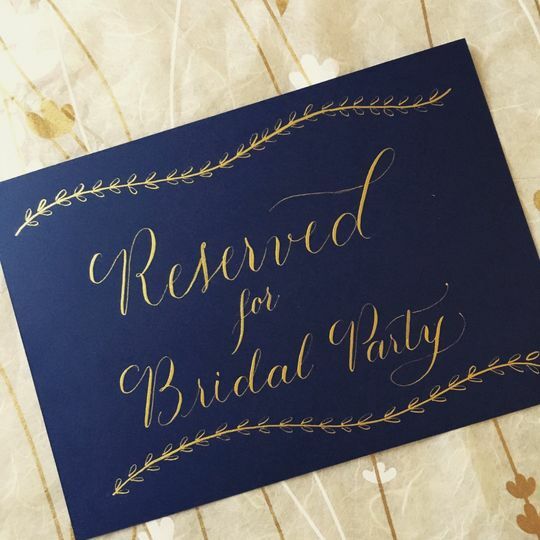 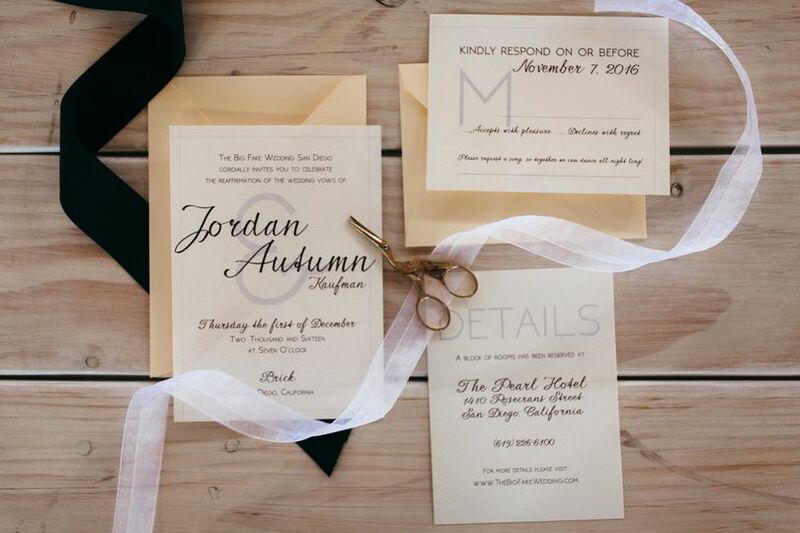 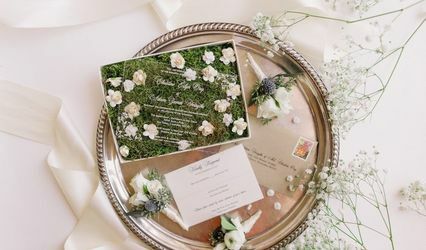 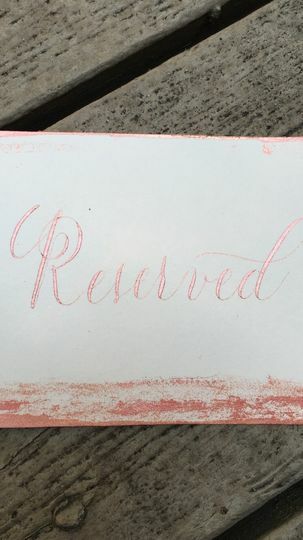 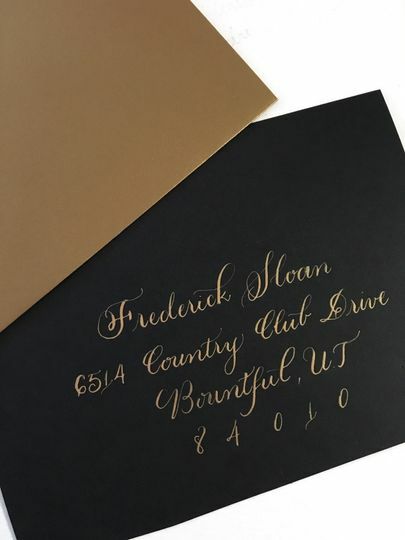 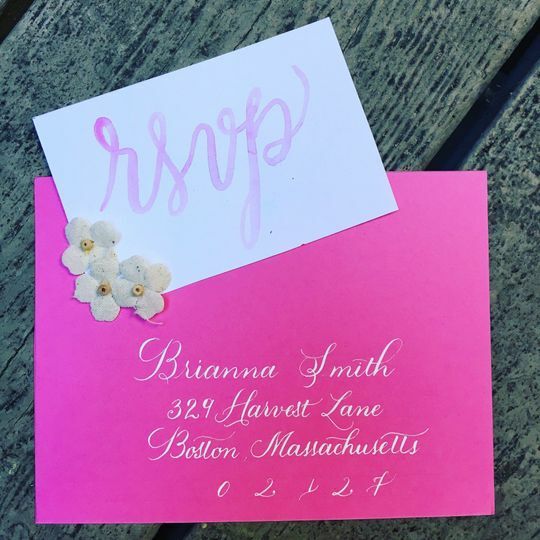 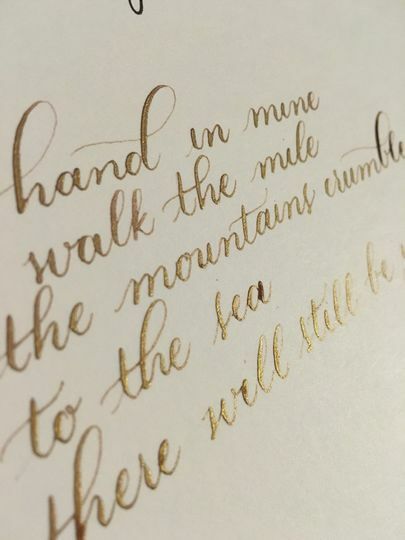 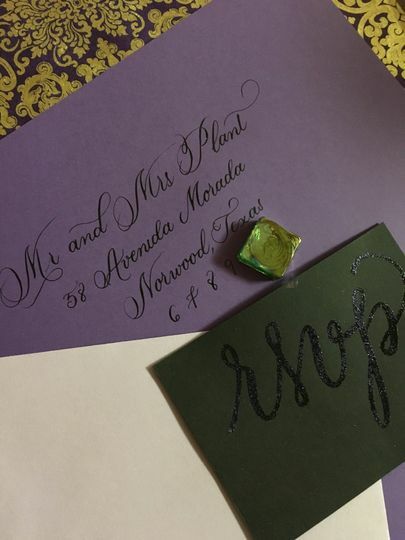 It can be on your formal invitations, on signs around the reception, or even just a nice poem as a wedding or anniversary gift, calligraphy will add a really nice touch and make your event even more memorable! 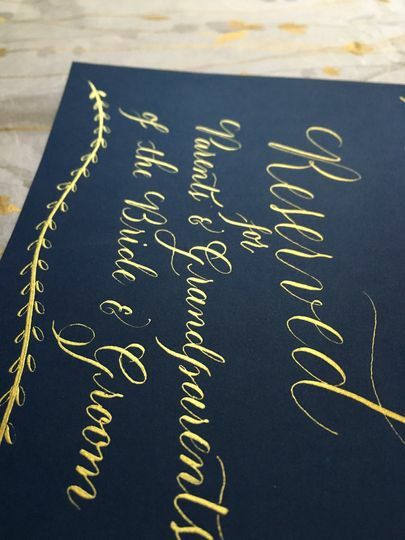 It was a pleasure working with Simone at The Vintage Nib at a recent event. 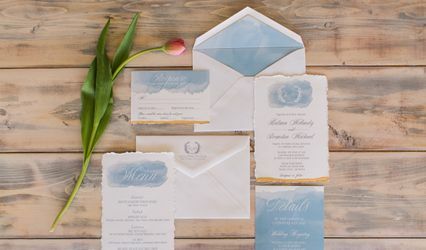 Her spunky and upbeat personality, creativity and skills are sure to put a smile on any bride to be&apos;s face.